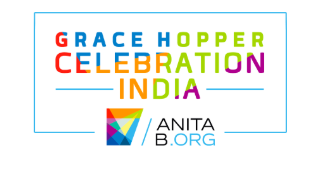 Grace Hopper Conference India (GHCI) is an initiative by AnitaB.org with a mission to connect, inspire, and guide women in computing, and organizations that view technology innovation as a strategic imperative. Every year they celebrate women technologists, and this year in the month of November they invited us for their track, Tech For Good to share the impact technology has played in the journey of public problem-solving. Three of our Solve Ninjas were selected to share their journey of public problem solving and how they incorporated technology in improving their design and building new products. In India, one child goes missing in every 8 minutes and half of them remain untraced. Aman, aged 16, was moved by these numbers and decided to build an app along with his friend, Suraj that assists the police and other not-for-profit organizations in reuniting lost loved ones with their families using Face Recognition. He called the app — Relief Reunite. He has piloted the application in Bengaluru and received positive feedback from Bengaluru Police. 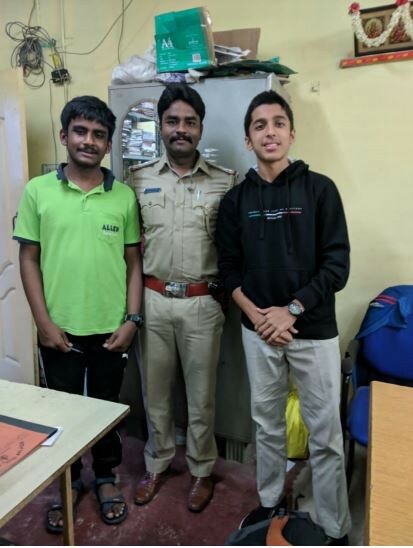 Aman and Suraj after sharing their app with Bengaluru Police. 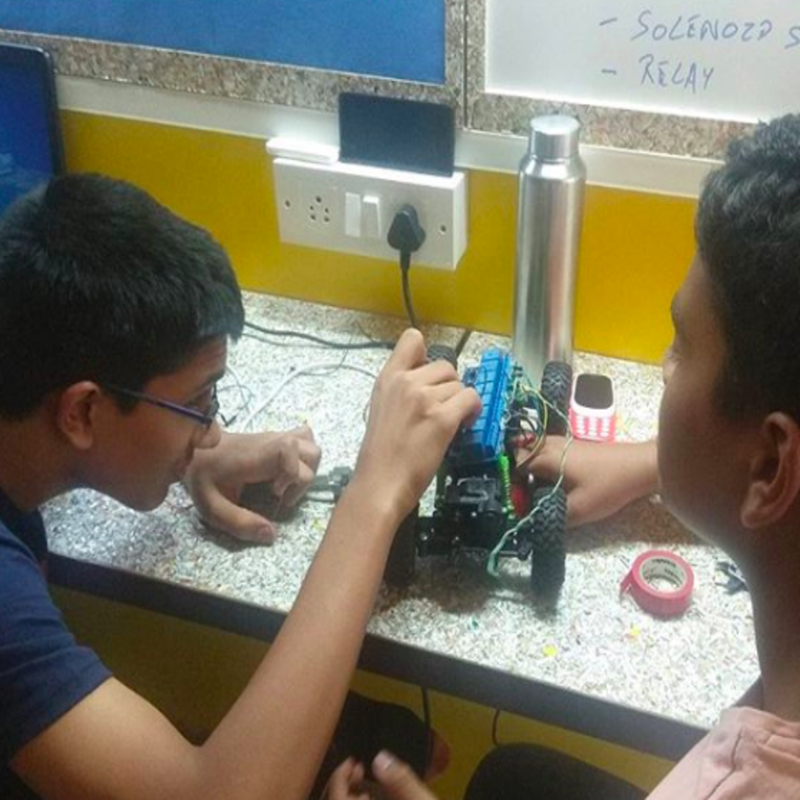 Upon observing the high flow rate in the taps at his school, Naman designed a DIY Aerator that would cost 5 rupees and able to save 30% of water. He wanted to improve the savings and thus he used the technology of 3-D printing. He built a 3-D aerator that works like an atomizer turning water droplets into a fine mist that would condense on your hands, saving up to 92% of water. Dweep moved by the looming water crisis in the city of Bengaluru especially seeing farmers suffer decided to build a mobile soil hydration device which helps in understanding the soil structure and moisture levels. Naman with Aman and Dweep in background sharing his problem-solving journey. 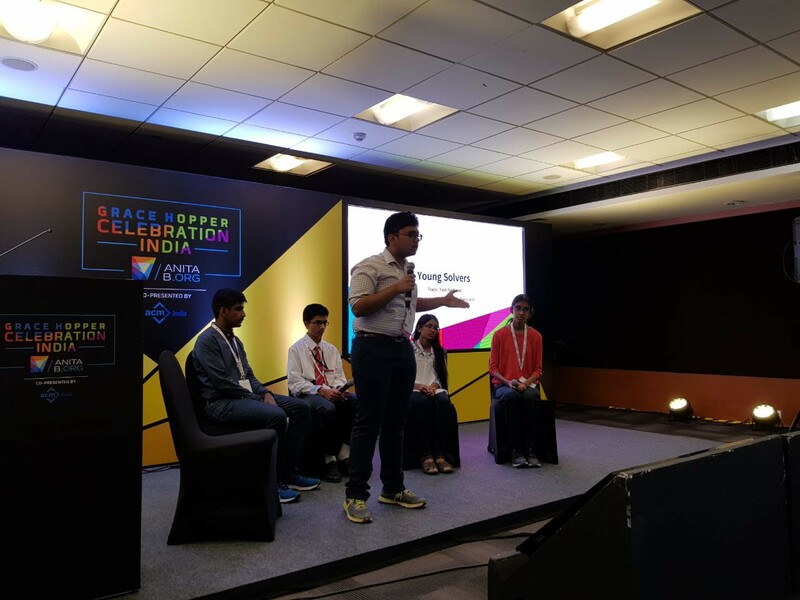 The talk witnessed a total attendance of 100–150 participants of the Conference where our Solve Ninjas got a chance to network with the best and learn from the experts on the various possibilities for their ideas. We are proud of our Solve Ninjas and the way they are carrying our mission forward! A social enterprise that works with young people to solve environmental and civic problems using local data and affordable civic solutions.